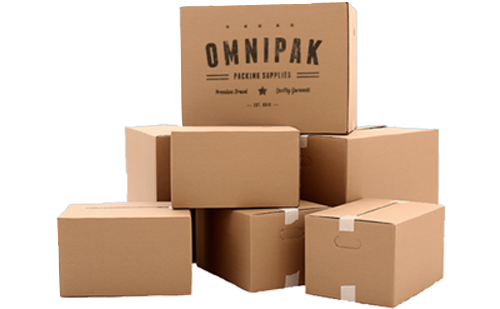 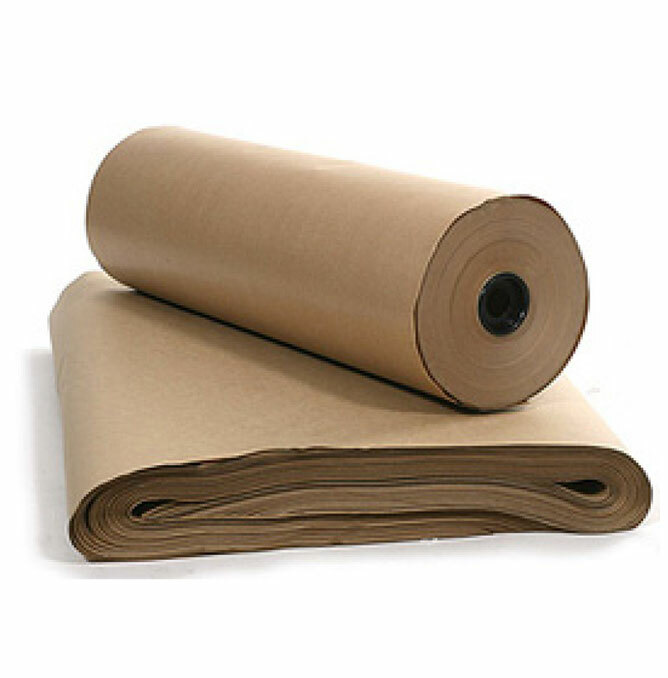 Contact Omnipak for the best prices on white corrugated cardboard shipping boxes at wholesale prices. 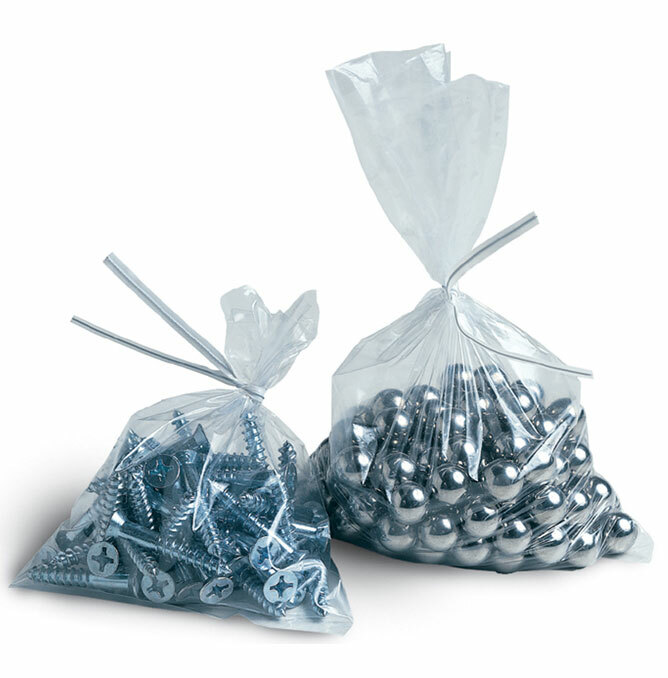 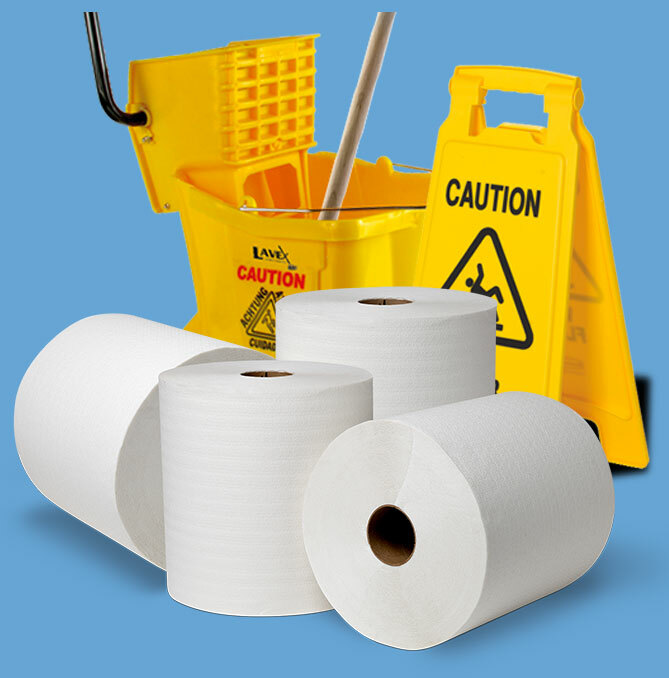 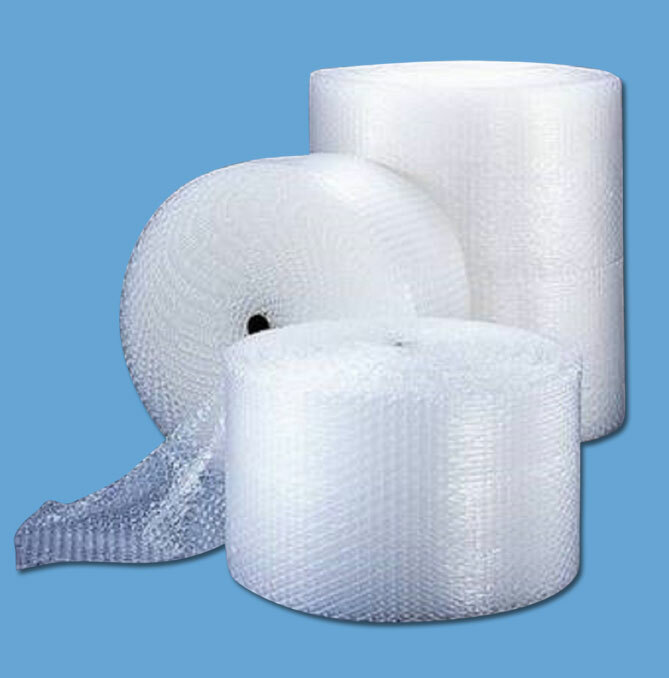 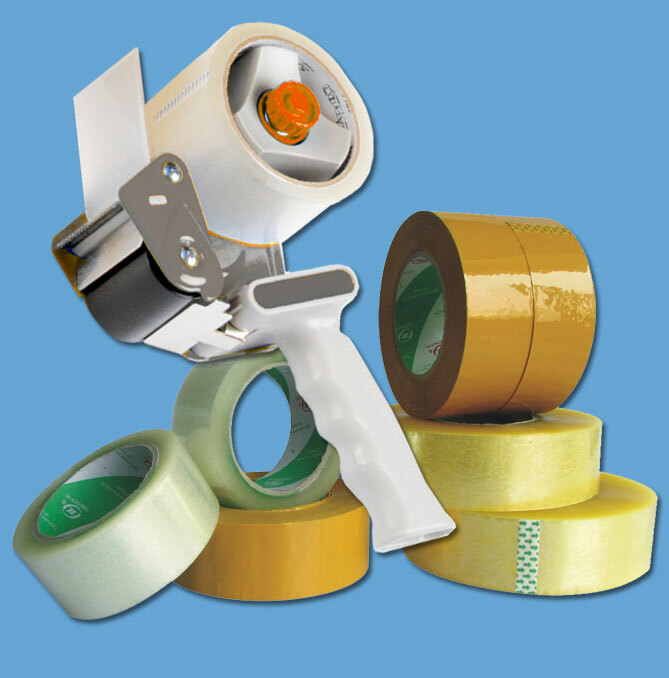 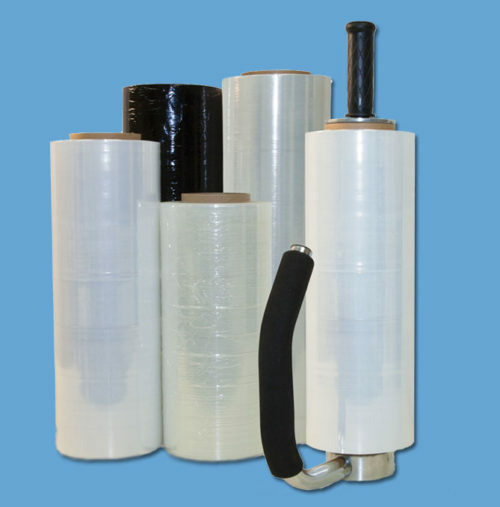 We offer everyday low prices, along with additional discounts on larger quantity orders. 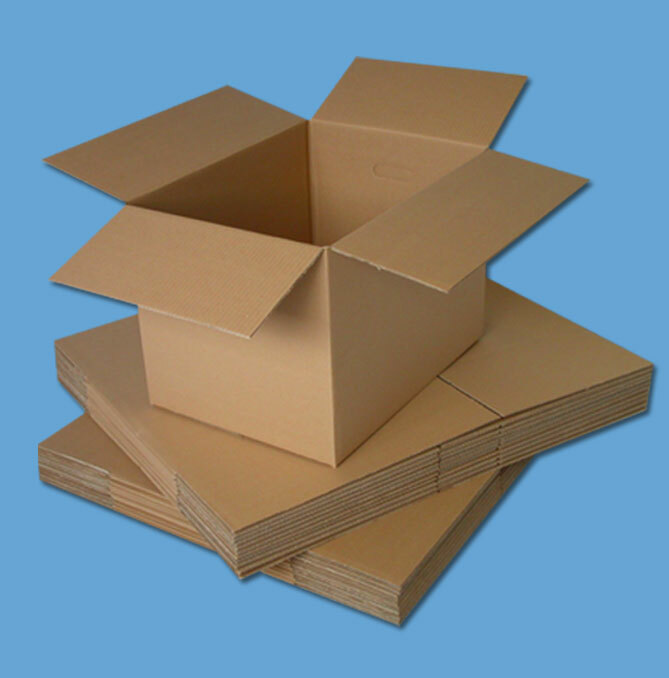 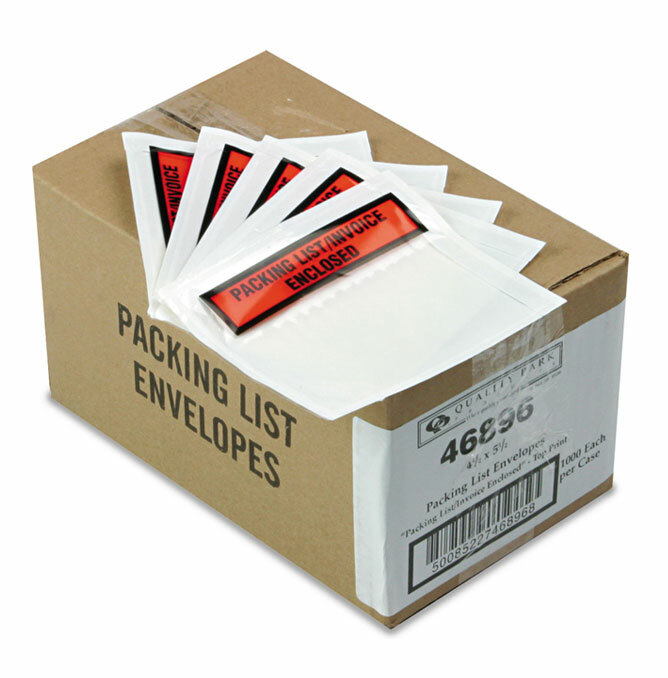 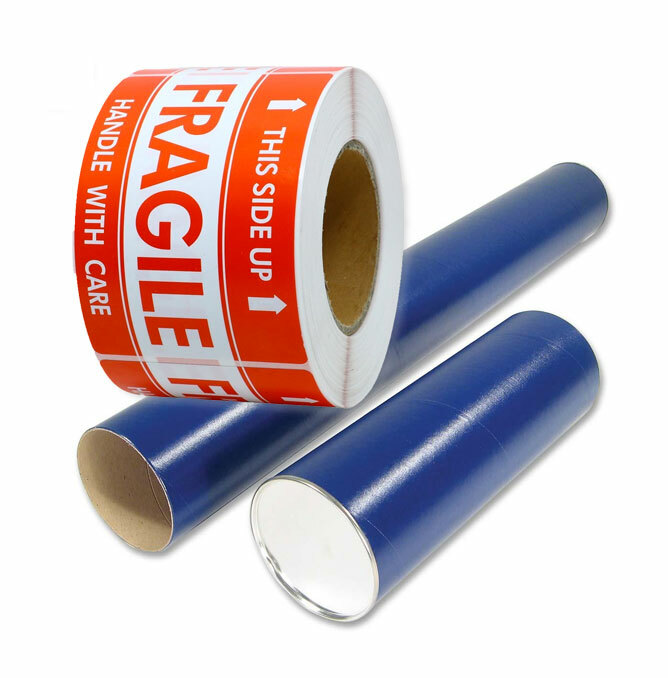 Our boxes are durable and come in a wide range of sizes to ensure we’re able to meet the needs of our customers.